As we get older, life gets in the way. 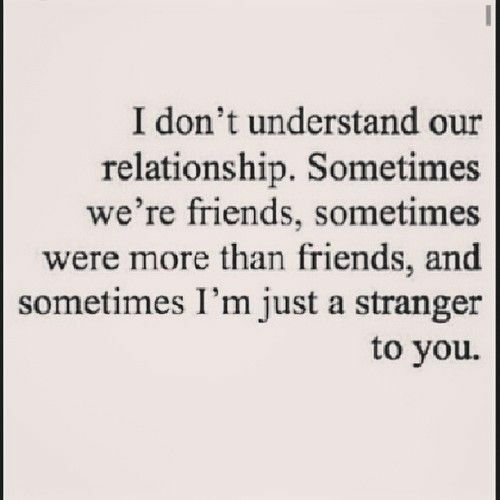 We become friends with people and we think that they are our friends when in reality, they aren't. You see, my definition of frienship is someone who is there not just for the happy times but most of all, for the sad or the trying times. This is what a friend really is to me. Tonight, I felt alone. I felt empty, overwhelmed, and just plain sad. 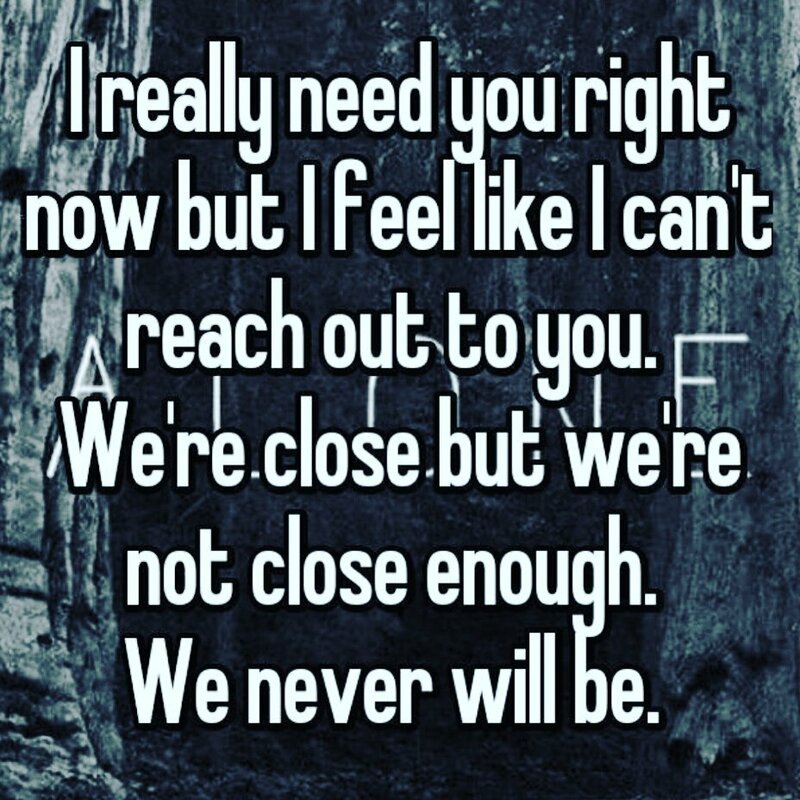 I thought of all the friends I have been hanging out with recently and realized that not a single one of them was someone I felt I could reach out to ... not one of them felt like someone I can just call and cry on. I miss my real friends from before. I miss Ronald whom I could call even at 2am and just cry on for hours and he would just listen to me cry. He won't even ask why because he knows that I just need to let it all out and then when I'm ready, I'll start talking. I miss Allan. I know that I could call him but it's his birthday and I really shouldn't ruin his birthday with my drama. After all, his birthday comes once a month and my drama may appear again sometime soon. 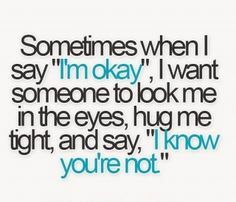 I miss having someone not just to laugh with but someone to cry with, rage at, and just be met with a hug. I don't think have this now. Some of you might say how about D but D is a different ball game. D is someone I've gotten close to but when I don't see him, like when he' not physically with me, I feel so distant from him. I feel like I could drop off the face of the Earth and he won't even notice. However when he is with me, he makes me feel like he actually does care about me. He even gets to the point where he just knows I'm not okay. This only happens though when he's literally around. When he's not, it's like a game of absence makes the heart forget. Tonight though a friend of ours whom we shall call MM messaged and I kind of opened up. 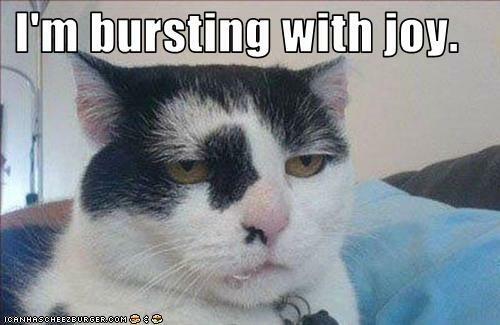 I even told him that this was how I felt. He ended up asking if he's not close to me and I asked him if he would be willing to listen to me, to listen to my rants, to hear me cry, to have me cry on him because at that moment, I just really needed a friend and someone to cry on. He said yes, BUT NOT TONIGHT. Oh I'm sorry. I didn't know I was supposed to book an appointment for my sadness and tears. I felt so stupid. I hate people like that. I mean, why even bother to pretend? Just walk away. Don't say anything. 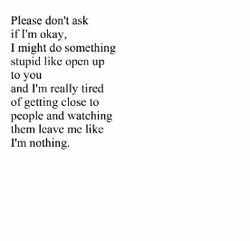 Don't ask me if I'm okay just because you felt you had to ask then when I say I'm not, you don't know what to react or do. So there. I have a lot of people around me right now and they are so impressed with what I can do and they hail praises and what not but it seems I don't really have friends anymore. I just have followers and people who admire what I can do but when everything goes to hell, I have absolutely no one. But most of the time ... it's this. 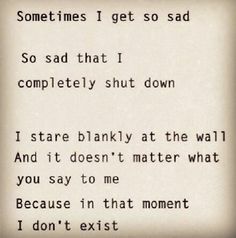 Sometimes I wish I didn't exist then this emptiness wouldn't be felt in so many horrible ways.